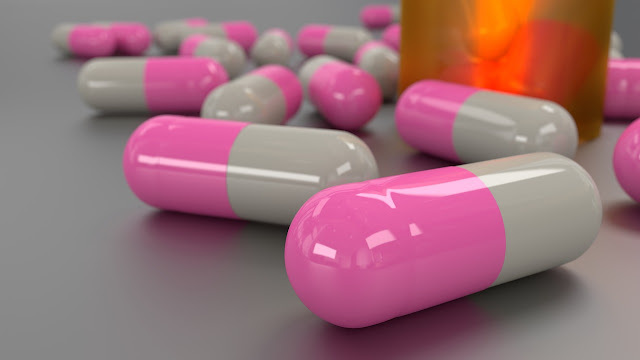 If you have more information about medicines, you can follow my website.In this website you will find all the information about medicines in the English language. If you have any problems with medicines then you can make me comments. स्वागत है आपका Loymedical.com - All Medicine & Tablet Syrup Injection में.